You need to take ownership of the issues you face in your life. Even if something is not your fault, it is still your responsibility to overcome. So stop pointing the finger. That won't solve anything. Once you start putting the blame elsewhere it makes you bitter. It gives you an excuse to not only push people away but feel angry. You should not feel angry about your situation. Just recognise that you are the only one that can turn the situation around and make the change. Things happen to us that are unfair but no one told us life would be fair. Just realise that you are the only one in control of your fate no matter what happens to you. So take the lesson from this problem and move on without bringing other people into it. Start being aware of how you are reacting to these problems. If you tend to just blow up and get angry is that helping anyone? Will that resolve the issue or make you feel any better? I know you cannot control your feelings but you can control how you act. And acting manic because something didn't work out is not the right way to go about it. I get it you are upset. Be upset but don't act out. 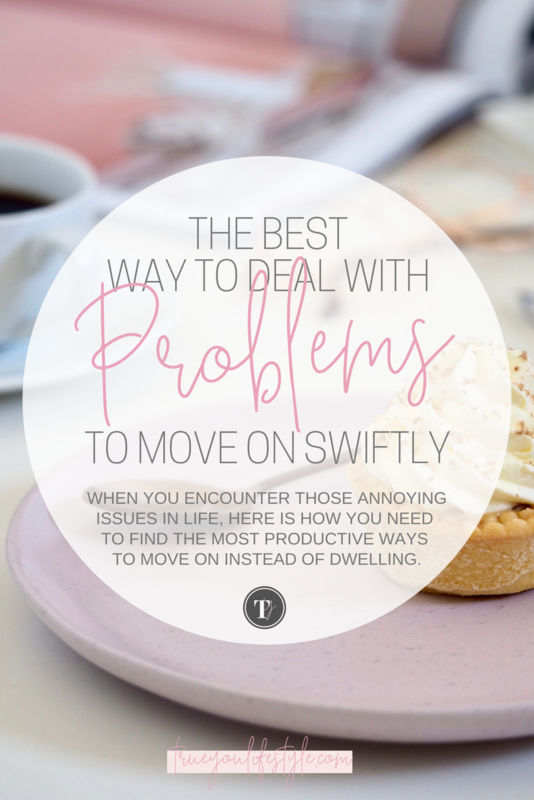 Upset people can still move forward and look for how to overcome it but people that are reacting to the problem in such an intense way are not going to get anywhere any time soon. So calm down, give yourself some space to get over the initial shock and just start looking forward instead of dwelling on the problem. You know those people you come across that can't help but moan about everything? You just think to yourself all the things they could be doing to change their situation rather than moan about it? So whenever you are in a bad situation, before you even get the chance to offload your problem to others, think of a solution or an action plan. If you have to dwell on something, let it be the solution and what action you need to take instead of the problem that can't be changed. Because if you cannot find a solution then you will let these problems pile on top of you and become much bigger than they are. They will then remain problems instead of being lessons that you have learned after overcoming them. At the end of the day, we can't help what happens to us but we can decide how we deal with it. If you deal with it maturely and start focusing on the solution it will teach you more of a lesson that you can take forward with life. So once again this is all about mindset. Once you slow down and take notice of what is happening inside yourself you can move on. So take responsibility, don't act out and start looking for the solution.